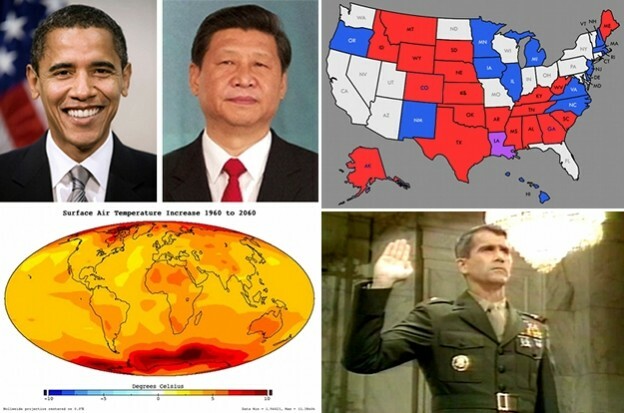 (Recorded November 15, 2014) This Week: (1) the US and China announce an agreement on CO2 emissions; (2) a 2014 election postmortem; and (3) the boys discuss their favorite scandals. This entry was posted in Podcast Episodes and tagged China, CO2, elections 2014, Environment, Foreign Affairs, Iran-Contra, U.S. Politics on November 18, 2014 by Admin. (Recorded November 8, 2014) This Week: (1) Boris monologues on the Republican’s wave election; and due to technical difficulties (2) we rebroadcast clips from episodes 10 and 22 (WWII Myths and the dropping of the Bomb). 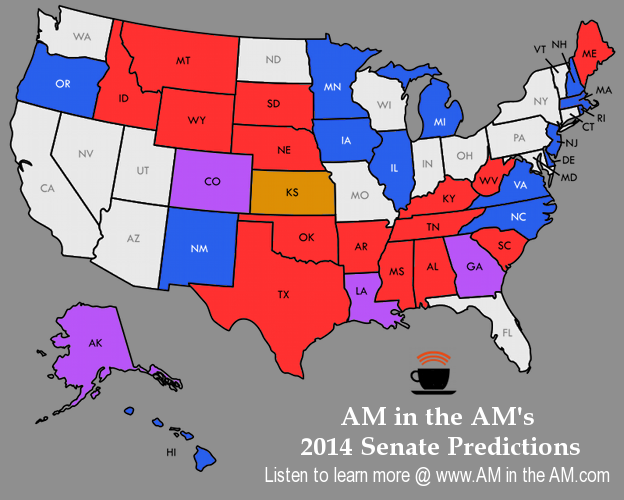 This entry was posted in Podcast Episodes and tagged elections 2014, U.S. 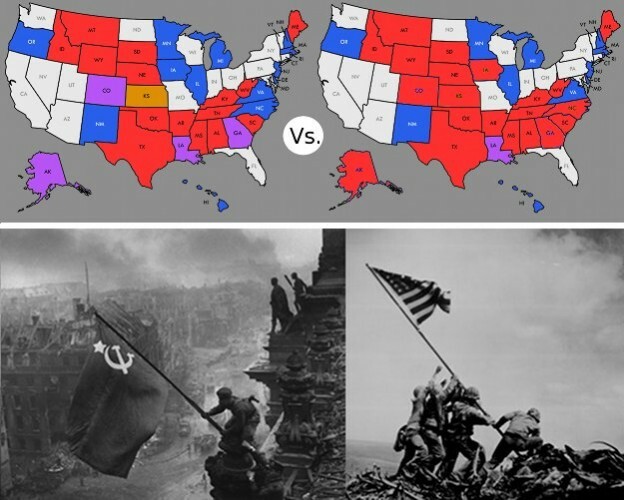 Politics, WWII on November 11, 2014 by Admin. (Recorded November 01, 2014) This Week: (1) In honor of the Midterm Elections the boys give us a double-barreled politics segment including their predictions for Tuesday and (2) we talk GamerGate: angry basement dwellers, panicked holders of privilege, or a passionate political movement? This entry was posted in Podcast Episodes and tagged American democracy, elections 2014, Gamergate, Senate Races, U.S. Politics on November 4, 2014 by Admin. 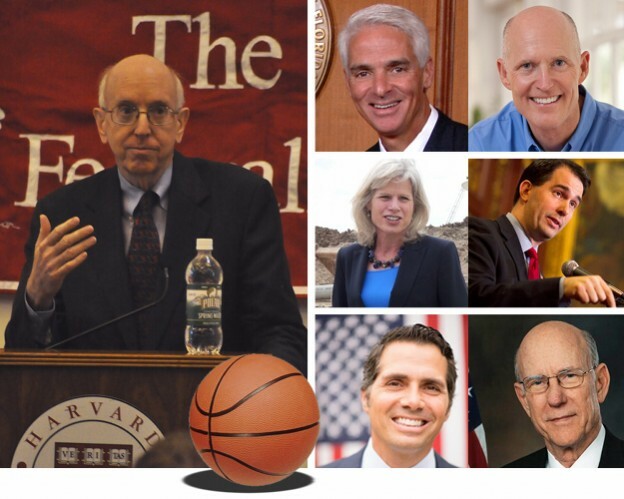 (Recorded October 25, 2014) This Week: (1) Adrian and Boris discuss Richard Posner’s brilliant takedown of Wisconsin’s recent voter ID law; (2) we look at the races for Governor in Florida, Wisconsin, and Kansas; and (3) Josh gives us a look at the upcoming NBA season. This entry was posted in Podcast Episodes and tagged American democracy, Basketball, elections 2014, Governors, NBA, Posner, Sports, Supreme Court, U.S. Politics, Voter ID, Voting Rights on October 28, 2014 by Admin. 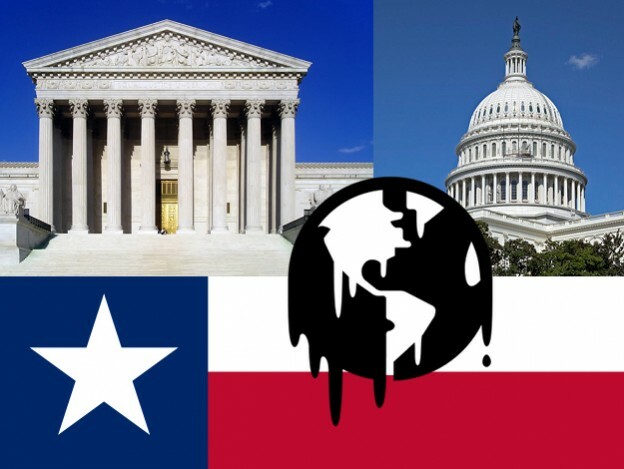 (Recorded October 18, 2014) This Week: (1) SCOTUS messes with Texas (anti-abortion laws); (2) global warming; and (3) the race for the Senate (IA, CO, SD & NH). This entry was posted in Podcast Episodes and tagged abortion, American democracy, elections 2014, law, Senate Races, Supreme Court, U.S. Politics on October 21, 2014 by Admin.